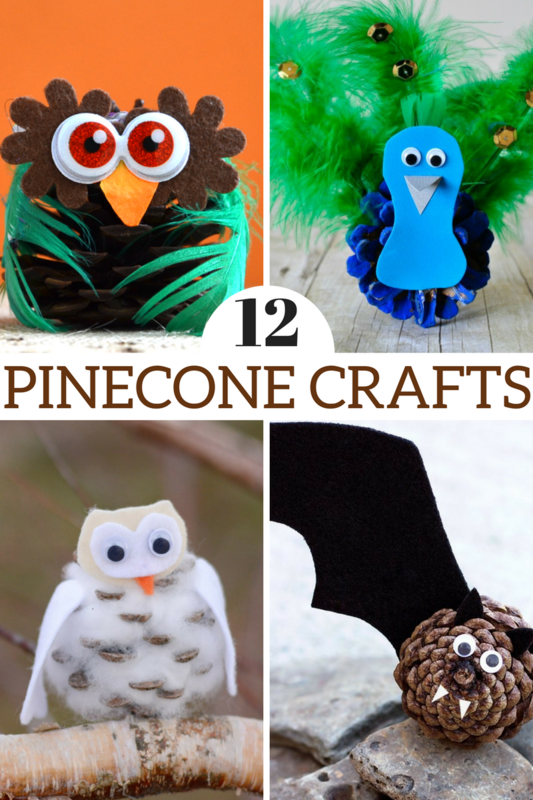 The kids and I like to get a little crafty in the fall so these cute pinecone crafts make fun and easy crafts for us to make. Plus, they are the perfect to brighten any decor for the holidays. There are so many different options that I will likely have to do another post with Christmas ideas. You can either gather them on your own or buy them at your local craft store. Items that you will need to make these crafts. Additional items needed will be outlined in detail in each post.